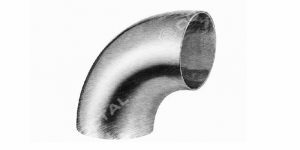 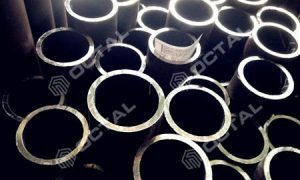 Steel pipe unit weight (kg/m or lb/ft) is an important description that shall be specified in the purchase order. 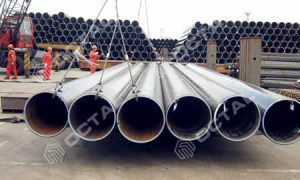 Then how to calculate the steel pipe weight per foot or per meter? 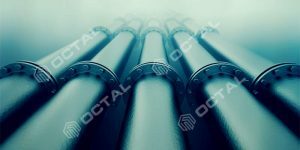 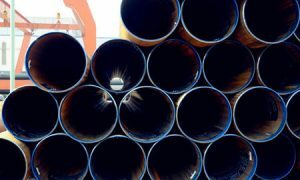 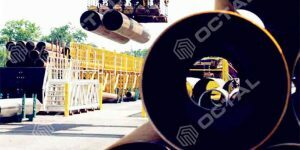 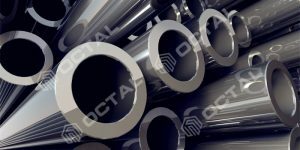 Through pipe weight and total quantity meters we will get the whole weight for the pipe request. 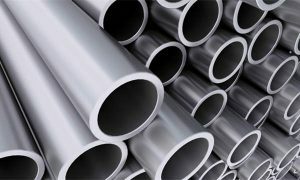 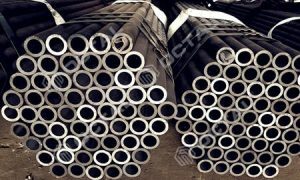 Another way to get is to find out from steel pipe chart (Below the article is steel pipe weight chart). 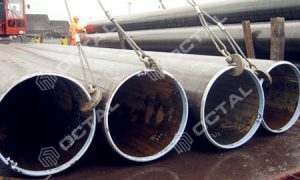 Steel pipe unit weight is another way to express the pipe size schedule, calculate the maximum pressure of the pipe, and do the budget for the whole line pipe project. 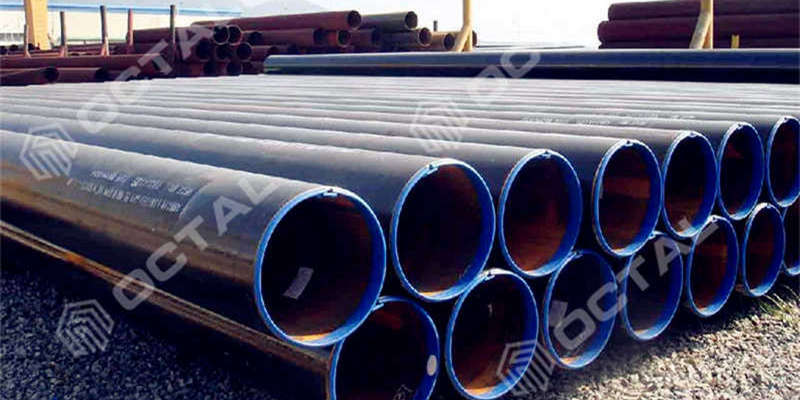 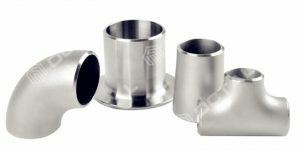 We know another to find out pipe weight per foot is through steel pipe Dimensions and Weight chart, this chart is very useful in the pipeline activities. 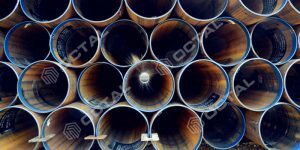 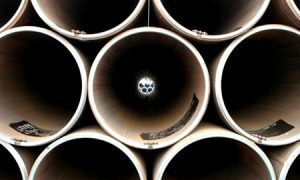 In this chart includes the information of pipe nominal diameters, wall thickness, Schedule (SCH) Class. 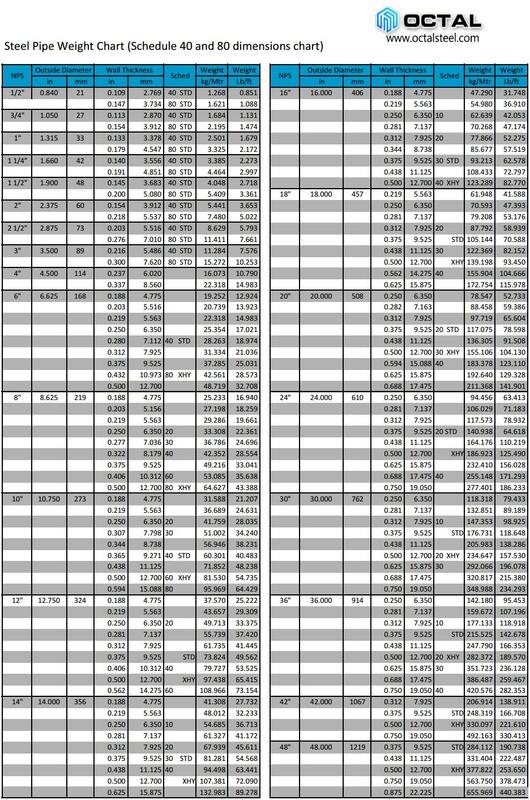 And corresponding inf of pipe weight lb per foot or kg per meter.